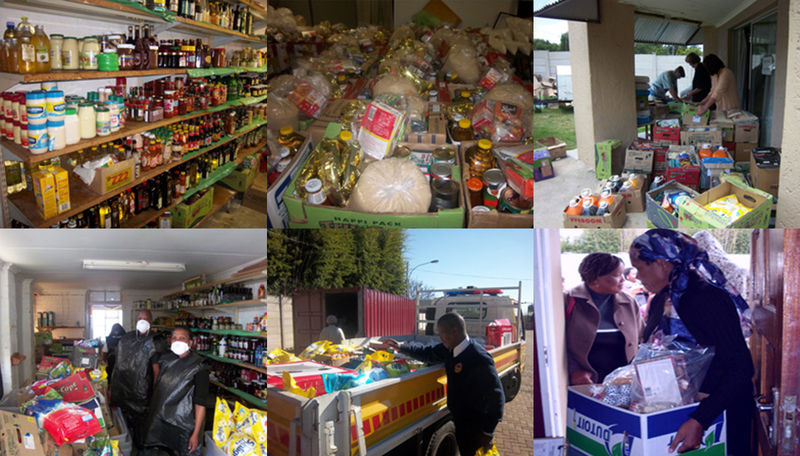 Firstly: To reach out to the needy in our community. Secondly: To make sure that those who assemble themselves together as From the Heart Church, suffer no lack. Due to the generosity of some large retail stores we distribute large amounts of food, cleaning material and toiletries to registered, none profit organizations and also to pre-approved individuals. This is done in the utmost integrity and oversight of the office of the Pastor of From the Heart Church Ministries of South Africa. We also have a large voluntary staff working to make this possible!